​one low-cost spay neuter at a time. Leave a message with your name, phone number, and details about your request and a HOPE volunteer will return your call within 48 hours. Only once in eight years, has HOPE Spay Neuter Clinic cancelled a clinic due to weather conditions. Still, when the National Weather Service posts any type of Winter Weather WARNING (ice, snow, freezing rain) for Woodford County and surrounding areas, please call us at 859-873-4673(HOPE) after 7 a.m. on the morning of the clinic. If we have made the decision to cancel, our standard phone message will change to indicate that. We will also post cancellation information here on our website. We are a group of people who care very much about animals. Our shared concern for the exploding animal overpopulation today inspired us to open. 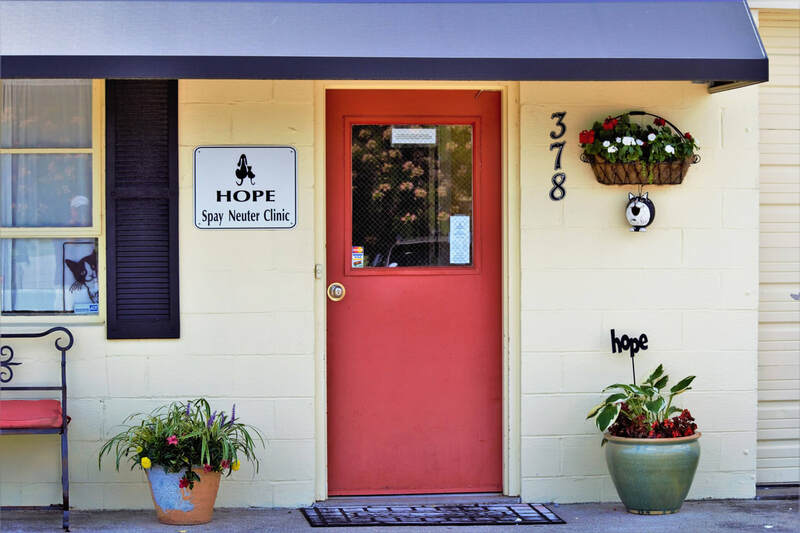 HOPE Spay Neuter Clinic is a 501(c)(3) non-profit organization. 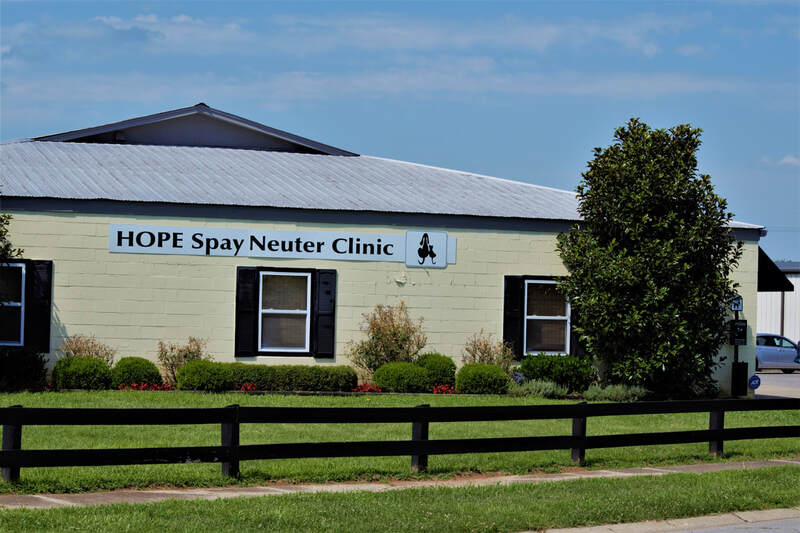 HOPE Spay Neuter Clinic provides high-quality, low-cost spay and neuter services for companion animals as well as feral cats in Central Kentucky & beyond. Our goal is to reduce overpopulation and unnecessary euthanasia. 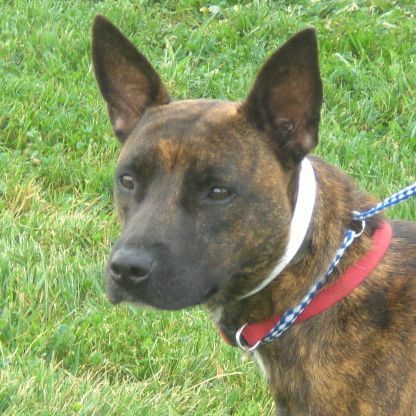 ​To spay or neuter your pet! And, to volunteer! Just contact us to learn how to join our team and make a lasting difference for the animals. In addition, if you support our mission or are inspired by anything you learn on our site, please consider making a donation. It's tax deductible and will be put to very good use. Select an amount below or enter your own. Then, you'll be taken to the PayPal site to securely complete your transaction. Learn about the ways you can support HOPE. In order to have the greatest impact on overpopulation, we must target those animals who would not otherwise be spayed/neutered. These are pets with owners who cannot afford even our low fee. You can help! Using the donation selections above, enter $65 to sponsor a dog spay, $55 for a dog neuter, or $35 for a cat spay or neuter! Click here to learn about more ways to help.